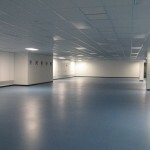 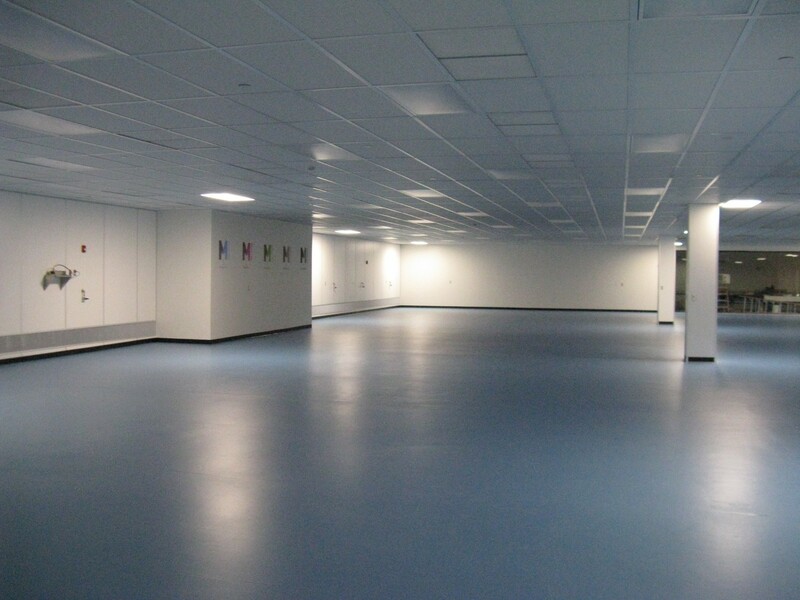 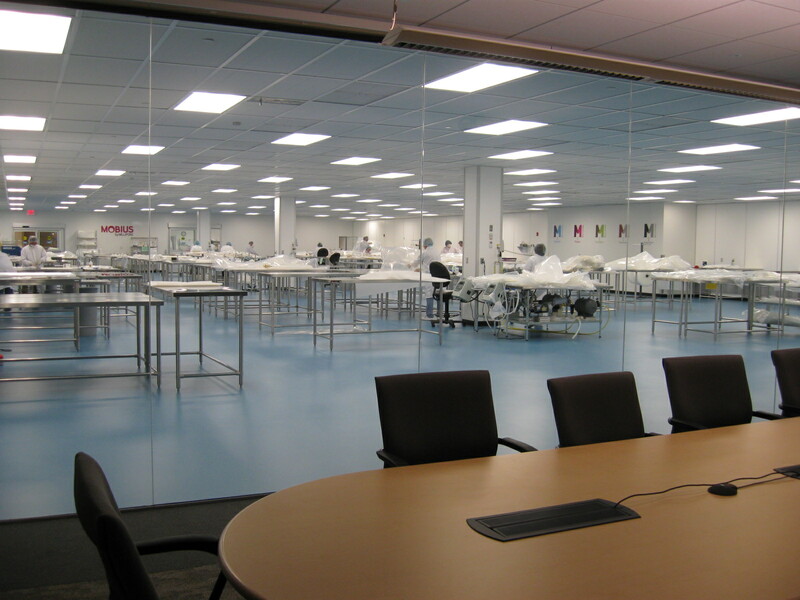 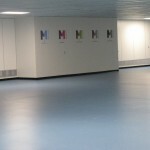 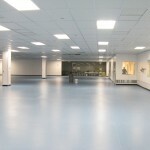 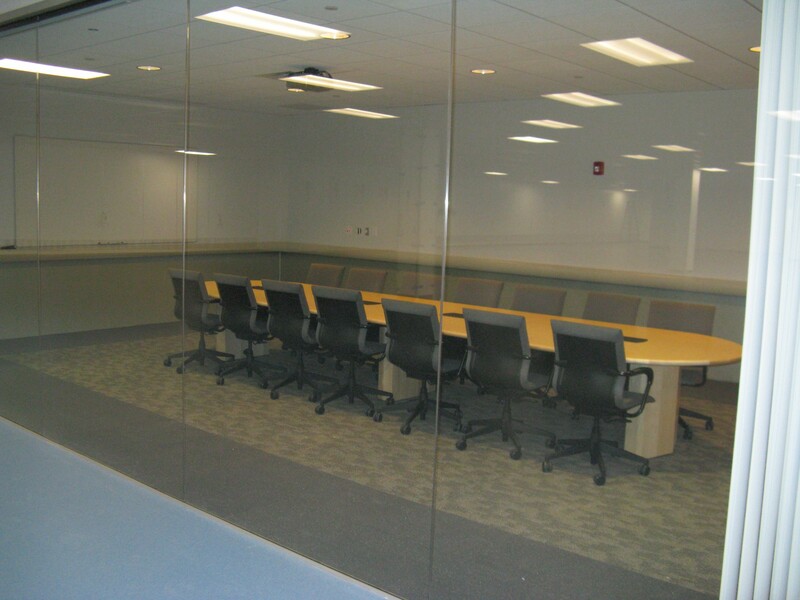 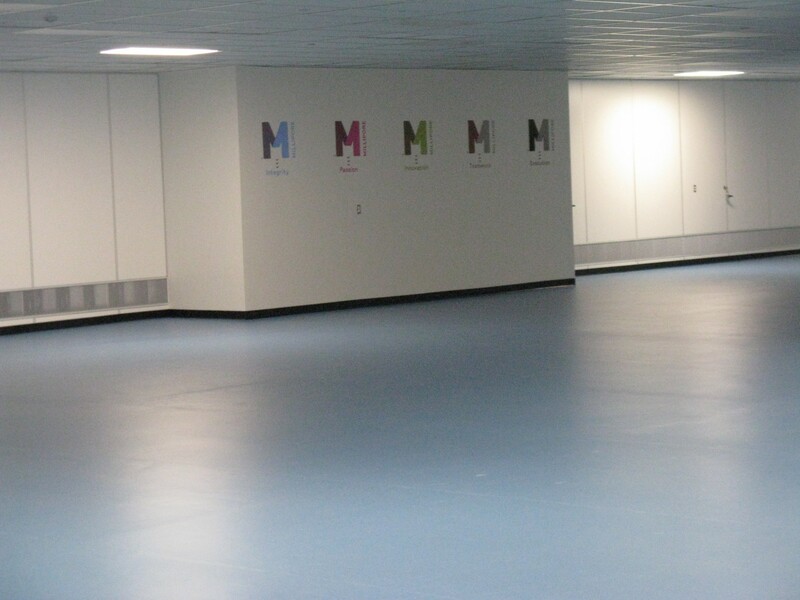 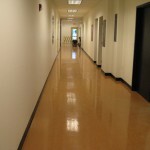 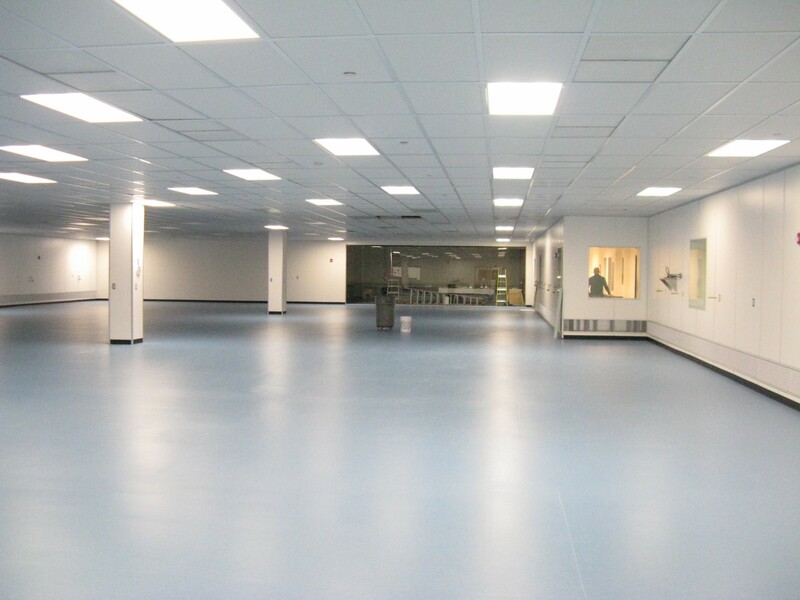 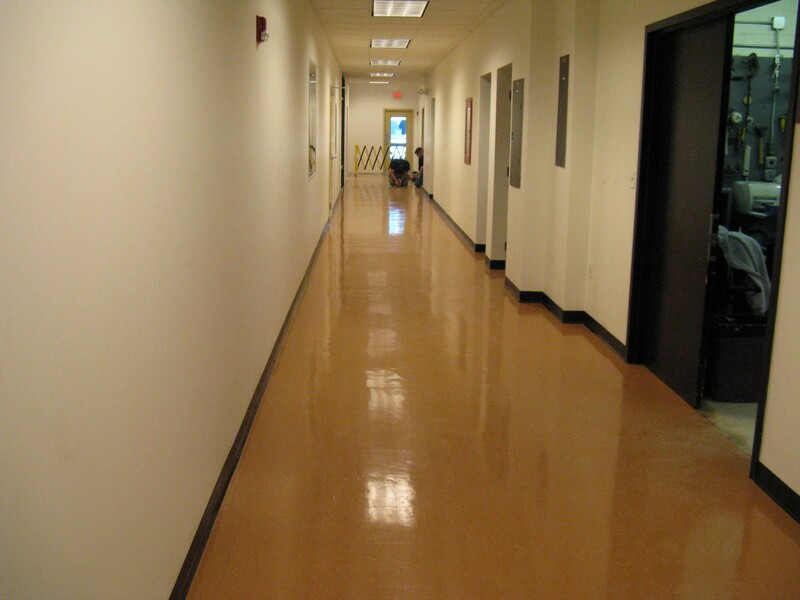 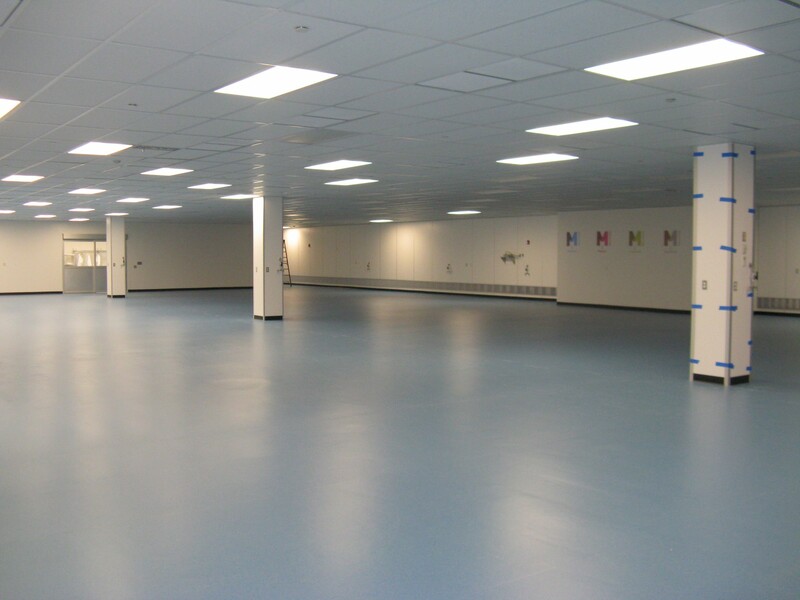 HCC was tasked to build a new cleanroom and tie into the existing cleanroom we had built in 2007. 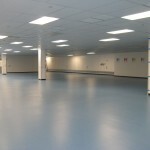 Demolished 18,000 sf inside the building in order to create a new warehouse, stock room, kitting area, gowning room, and cleanroom. 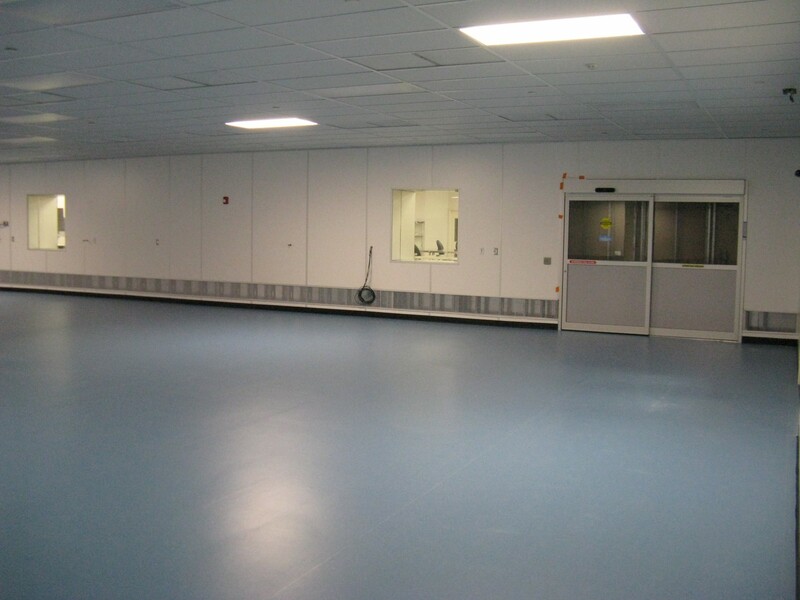 New steel platform on the roof to hold a new mechanical system – included redundant chillers, redundant air handlers, and a redundant make-up air system to provide service to the new Mobius cleanrooms in order to run 3 shifts a day. 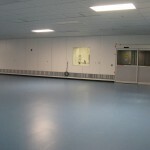 New emergency generator for backup power in order for the cleanroom to maintain positive pressure. 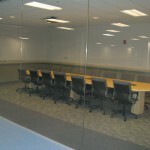 Management of phasing for demo, design, construction, certification and balancing.